There are many misconceptions about the features and benefits of salt systems in pools. As a customer considering a salt system for your swimming pool, it is best to understand the proper operation of this alternative in order to avoid pitfalls or disappointment. Salt systems utilize electrolysis through a chlorine generator that releases chlorine, creating sanitizing agents instead of the traditional method of directly adding chlorine to your water. The generator process breaks down the salt to produce the necessary chlorine to keep your pool water sanitized. This means that your pool is not chlorine free, instead the source of chlorine is from a different mechanism. If using a salt system, there will be special instances when additional chlorine may be necessary to shock the pool. Examples of appropriate times for this treatment are during extreme weather conditions, either heat or rain, and also when your pool experiences an extreme amount of use! Salt systems require much of the same care as traditional pool systems. Both need normal maintenance procedures that include water testing for alkalinity, calcium, and cyanuric acid. Both systems need attention in terms of upkeep of equipment and cleaning out debris, pollen, and filters. There is a common misconception that salt system pools require lower maintenance but this is not the case. On the downside, the corrosive nature of salt and the electrolysis can shorten the lifespan of heaters, filters, pumps, lights, and anything else that is metallic. Aqua Pool adds a sacrificial anode to salt pools to reduce potential side effects but there is still additional wear to the system that is unavoidable. Salt systems can also be cost prohibitive instead of cost saving. The necessary equipment replacements required when dealing with salt pools are far greater because of the corrosive effect of the system. 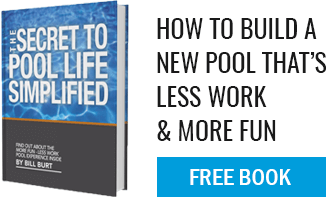 If you can perform the services required (as compared to paying a licensed pool professional), the possibility of cost savings increases. Salt systems do have several benefits though. They can create a more enjoyable swimming experience for many due to the water feeling softer and the lack of a strong odor of chlorine. 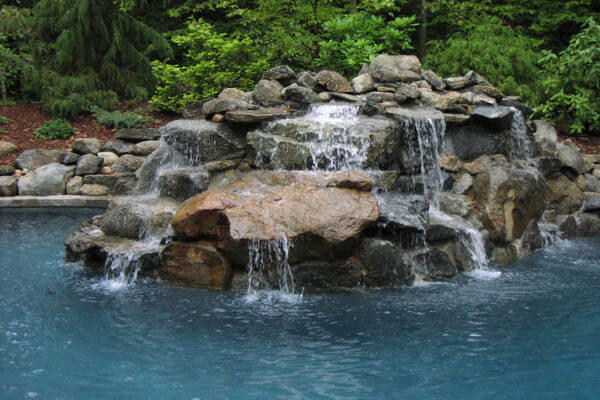 Swimming should always be a pleasurable experience and whether you are for or against salt systems, it is most important to be well informed before choosing a method to keep your pool clean.